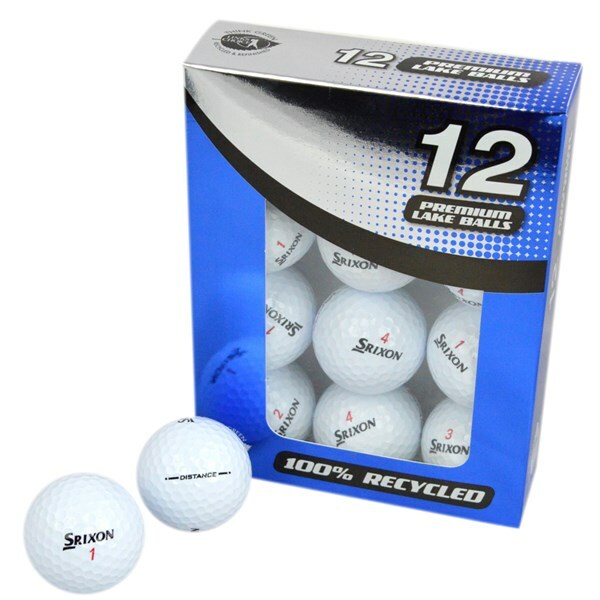 The Srixon Distance Pearl Grade Lake Balls are almost brand new golf balls. They will have been taken out the packet a couple of shots prior to meeting their watery grave. Just like Rory McIlroy's 3 iron on the PGA Tour. You will struggle to find a golf ball that is longer off the tee or with an iron. It really is one of the longest golf balls on the market. Don't let this fool you into thinking it doesn't feel nice to hit, it has a soft core which gives it a great feel around the greens. due to the makeup of the ball it will give you a better launch angle and from that longer carry distances. 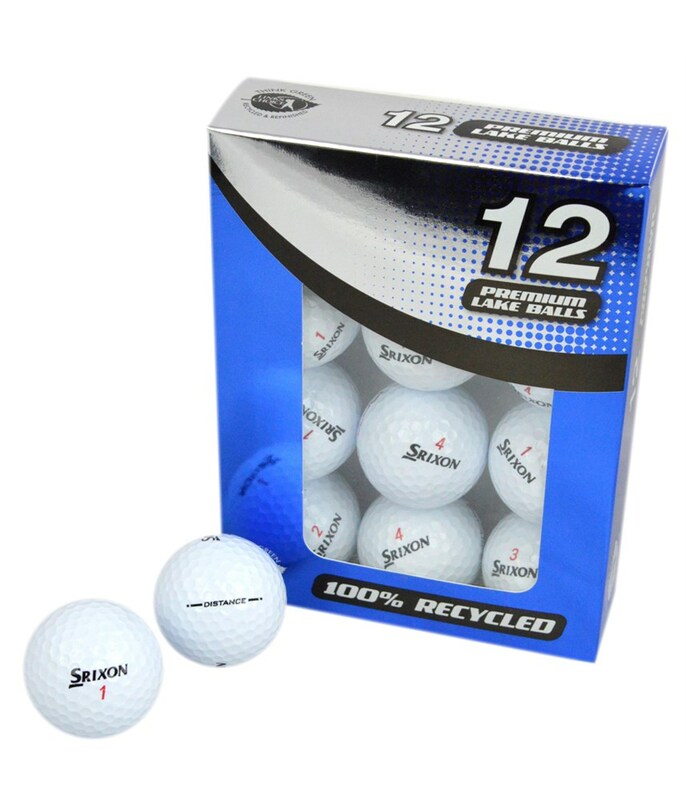 This ball is perfect for those will slow club head speeds and struggle to hit the ball as long as they would like.